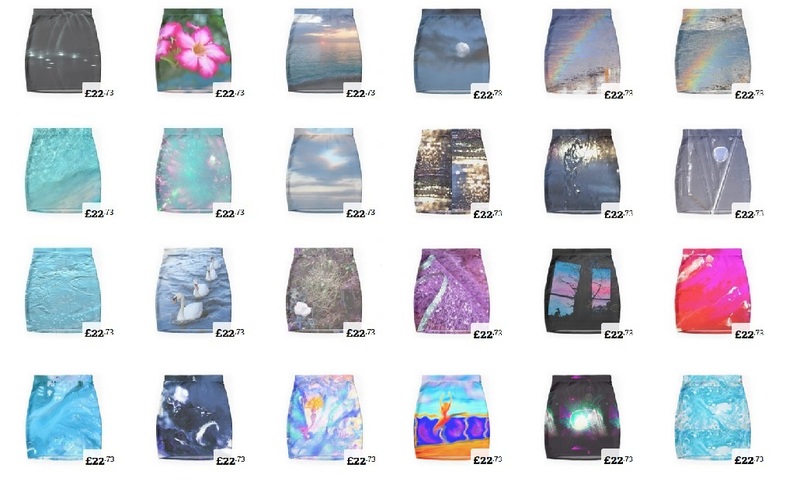 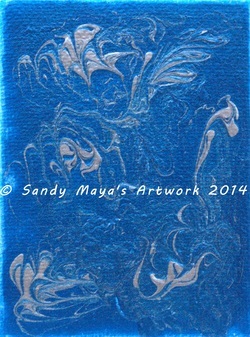 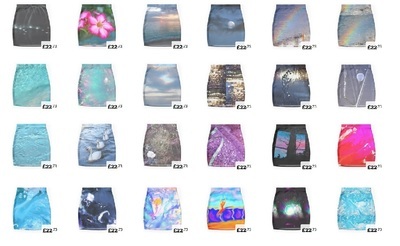 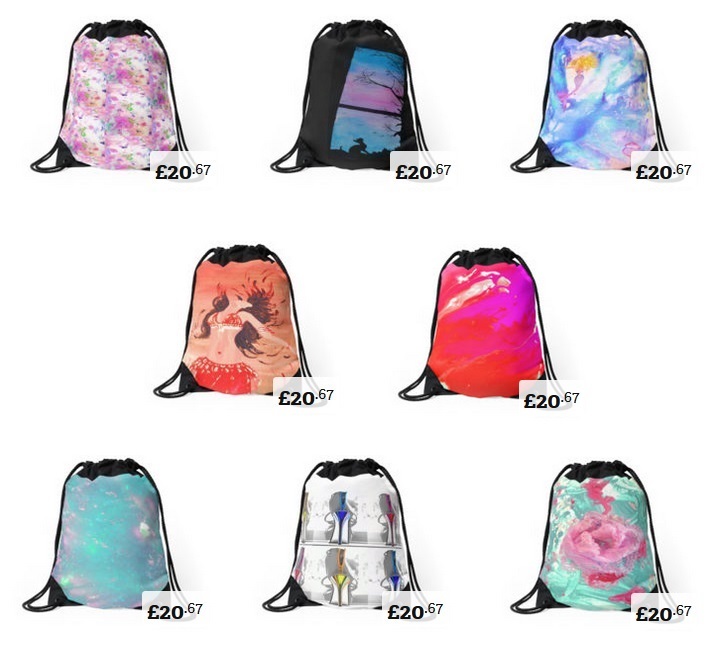 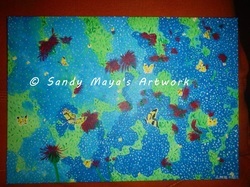 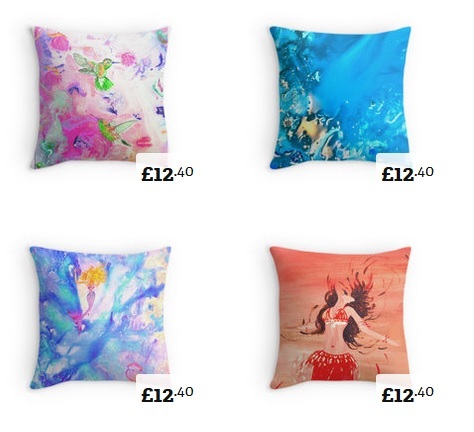 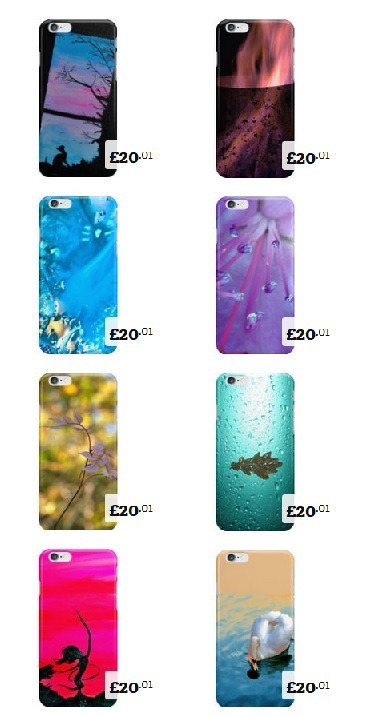 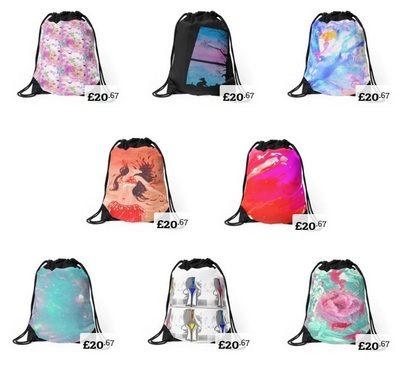 Sandy Maya's artwork on bags, skirts, phone covers, pillows, mugs and more can be ordered online. 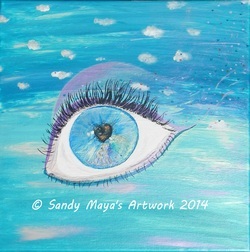 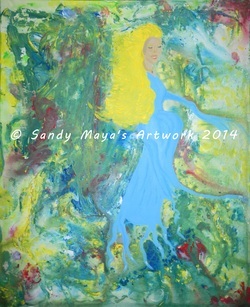 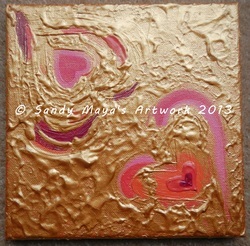 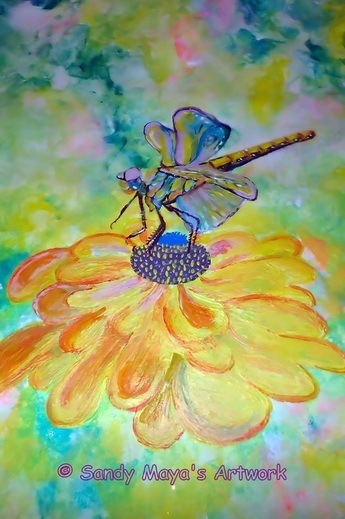 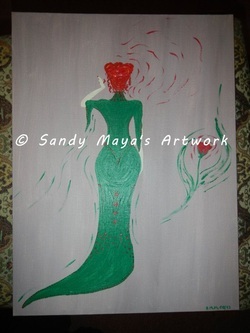 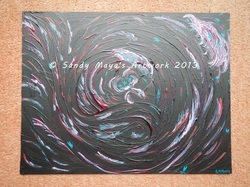 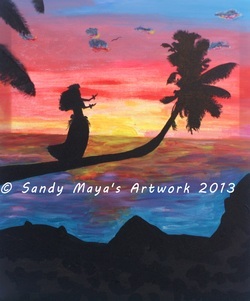 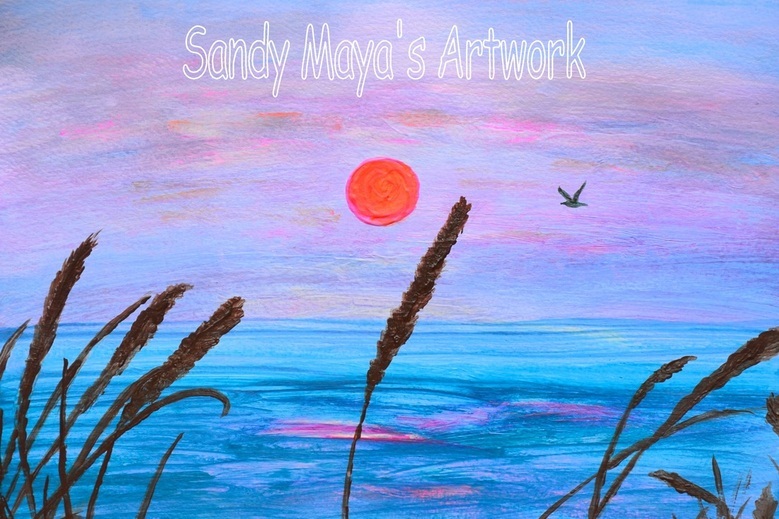 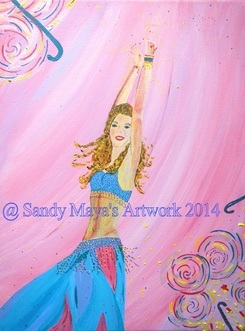 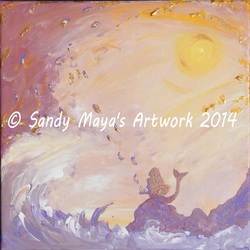 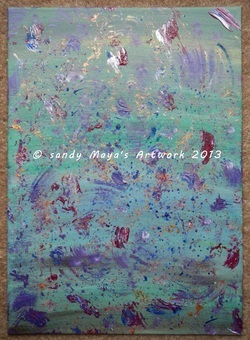 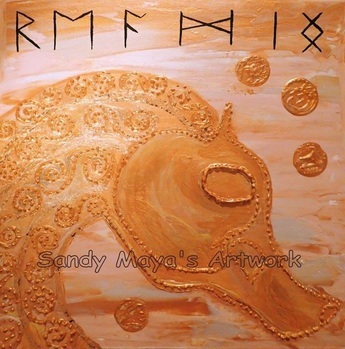 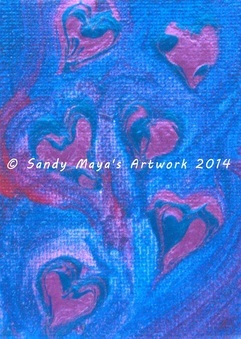 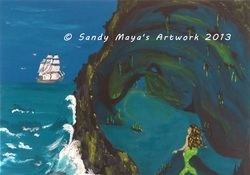 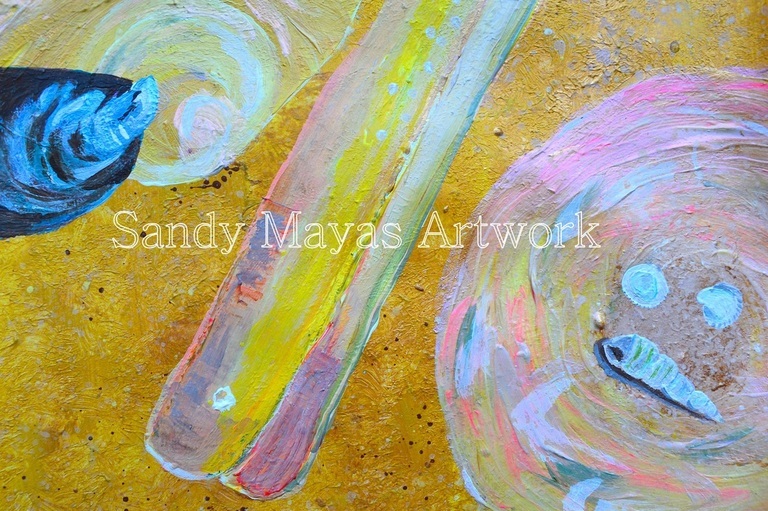 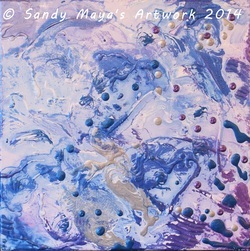 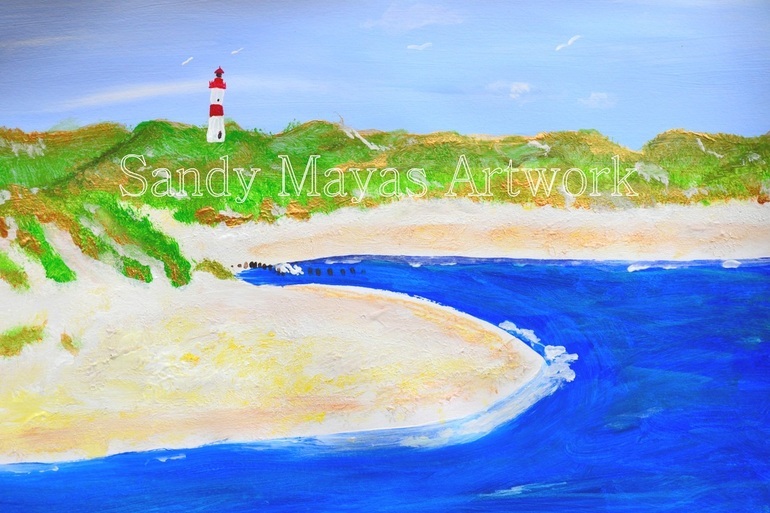 Sandy Maya's original paintings are available for purchase locally. 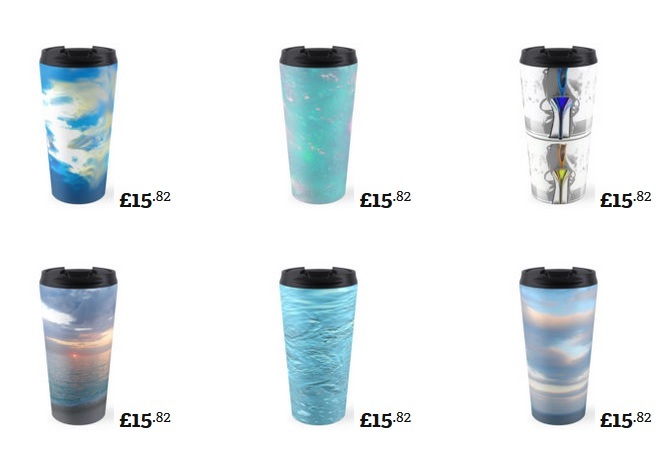 None of the prices include shipping fees. 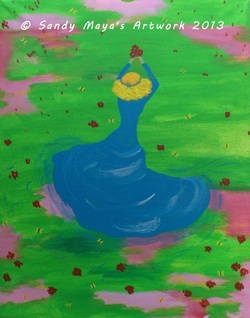 "Dancing with nature - Autumn- Fall "
"Dancing with nature - Spring"
stretched Canvas 12" by 12"
inspired by Lara Fabians song " Aime"
Acrylic on 16" x 20"
by Reem Gabriel "Thank you!" 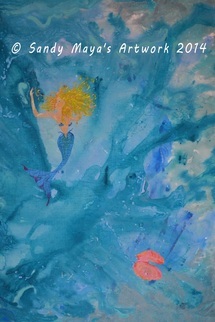 This face in the hole painting is merely a copy of well known comic characters in order to facilitate a local family fun event. 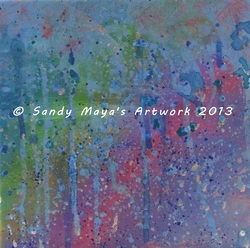 Watch Sandy Maya in action.